According to a 2016 study in BMC Pregnancy and Childbirth, nearly 50 percent of women develop stretch marks during pregnancy. Many will see the purple or white lines appear on their abdomen, thighs, arms and breasts. The stretch marks form when the skin rapidly expands and its elastic tissue tears. Genetics likely play a part in determining if you will get stretch marks. According to 2013 study in the Journal of Investigative Dermatology, four genetic markers seem to be linked with stretch marks. Particularly, one DNA sequence variation linked with pregnancy-related stretch marks was located close to the elastin gene. 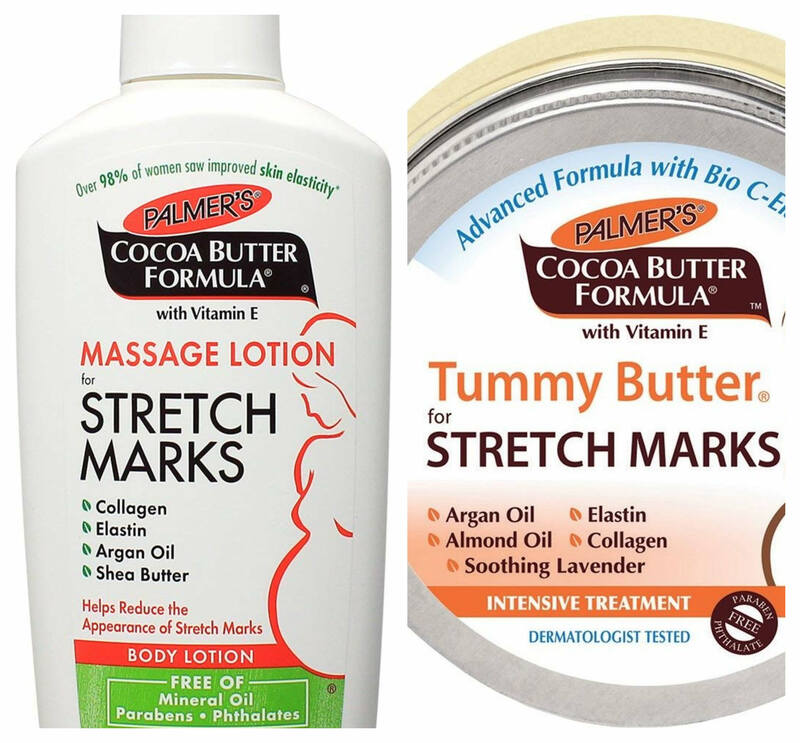 This leads us to ask: Are stretch marks preventable? 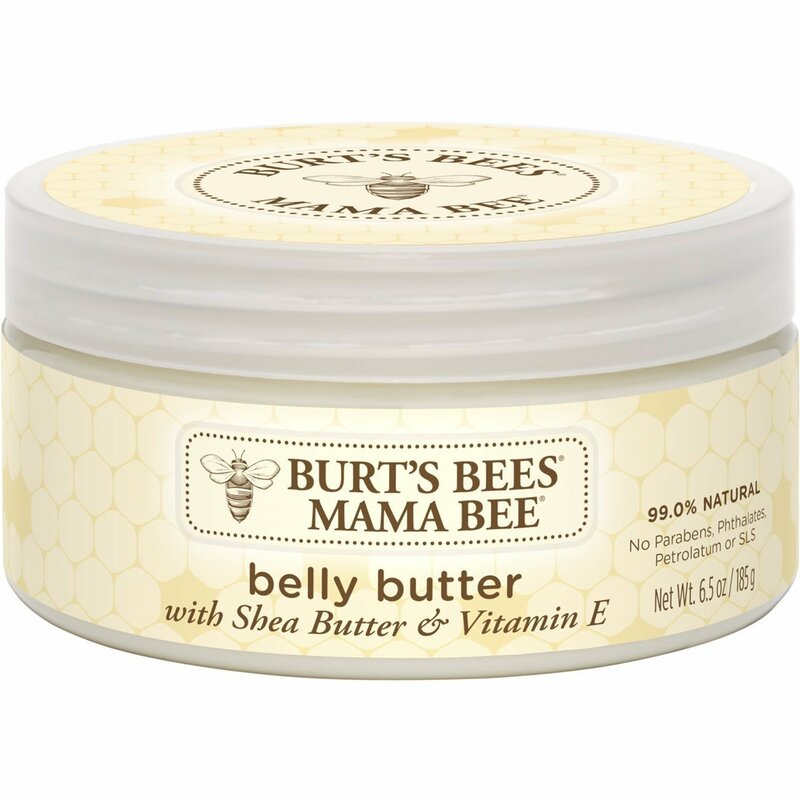 And what kinds of stretch mark creams are best to help treat them? Whether you get them from pregnancy, fast growth during puberty or rapid weight gain, find out what SheKnows editors, writers and readers say worked (and what didn't!) on their stretch marks. 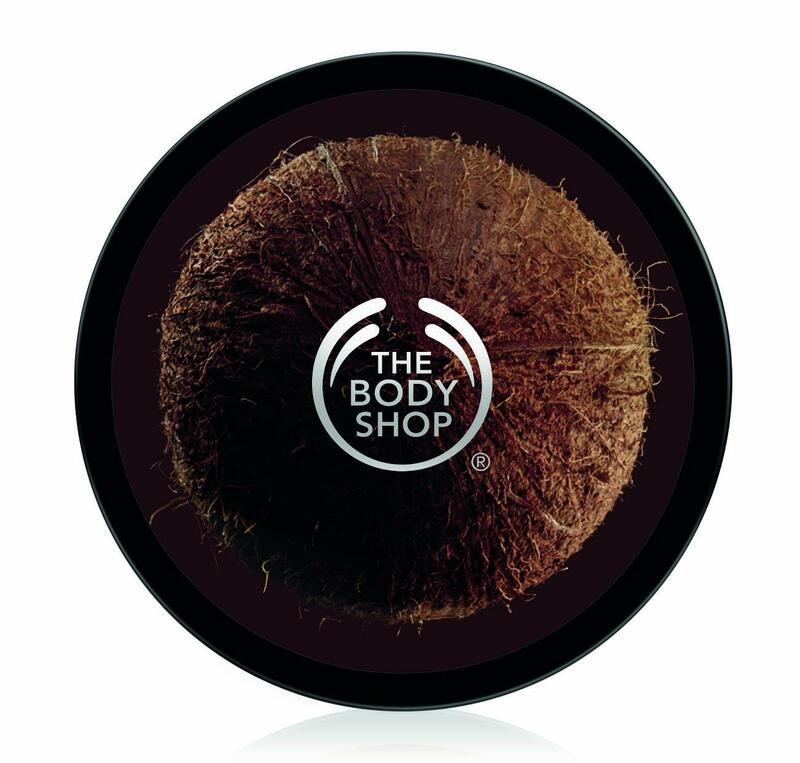 This budget-friendly cream was the top choice of many editors, writers and readers. 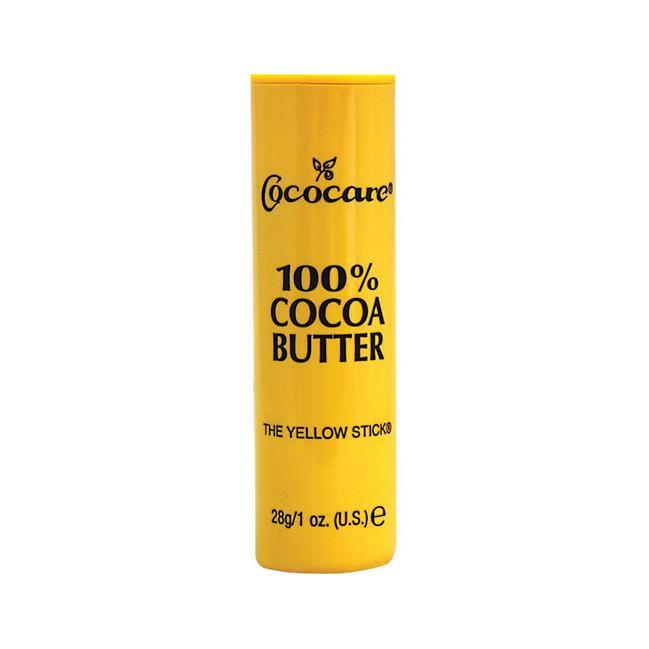 Containing cocoa butter, vitamin E, collagen, elastin and shea butter, this cream is safe to use during pregnancy. ?- Callie Grace12 message boards???? One of our editors is a fan of Mustela Double Action Stretch Mark Cream. 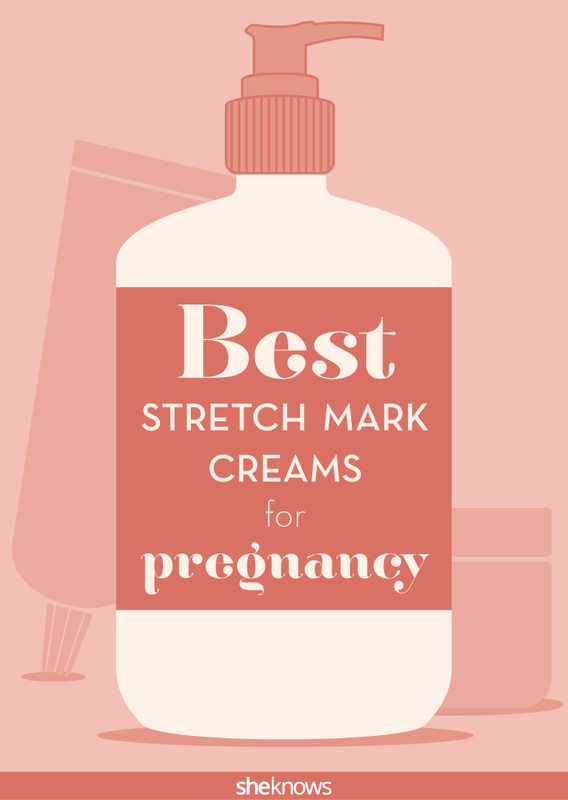 Although stretch mark creams don't work for everyone, they are worth a try. 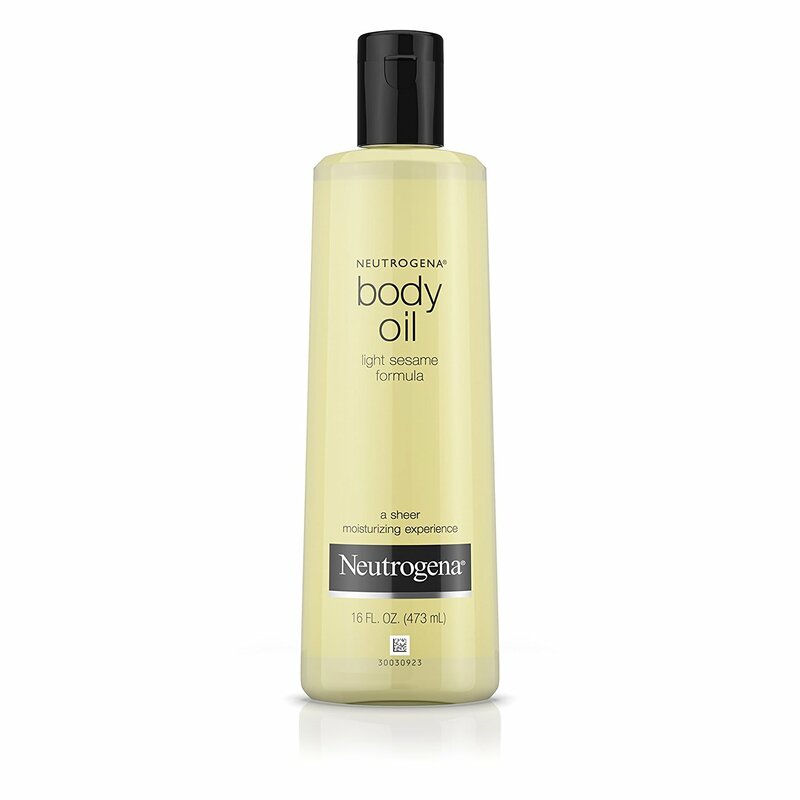 At the very least, they will soothe your itchy skin during pregnancy. If all else fails, take comfort in knowing that you are beautiful, powerful, and not alone — and you certainly earned those tiger stripes.